Through our Grow with us initiative we want to develop a sense of online collaboration where we help each other as ‘One Indian Community & Network’ in Australia. 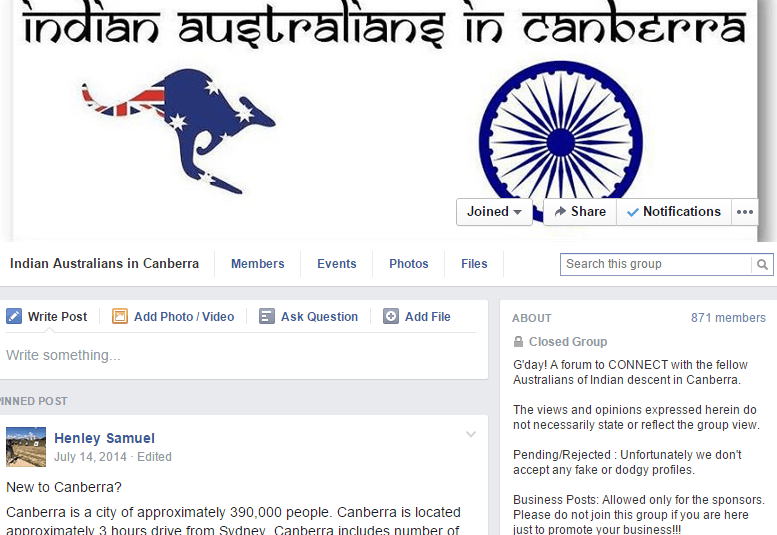 Indian connection, offers a range of services targeted towards supporting Indian seeking settlement in Australia.We are able to add first-hand insight into the different settlement issues within Indian community in Australia and try to resolve them because of our experience as a new migrant. 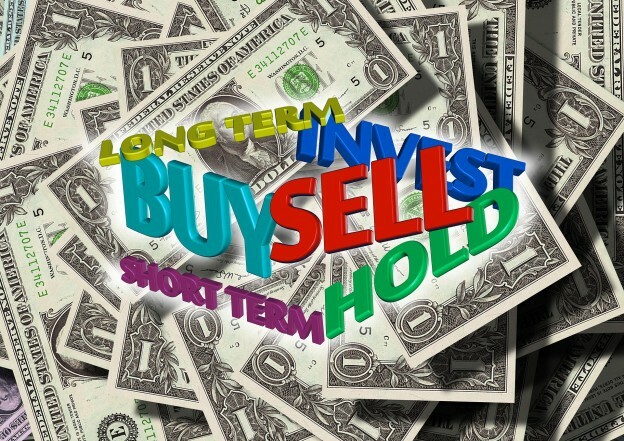 We invite you who are experts in the field of migration,relocation,Forex exchange,cultural orientation, career coaches, job consultants, real estate,financial advisers,mortgage brokers to come join our portal. 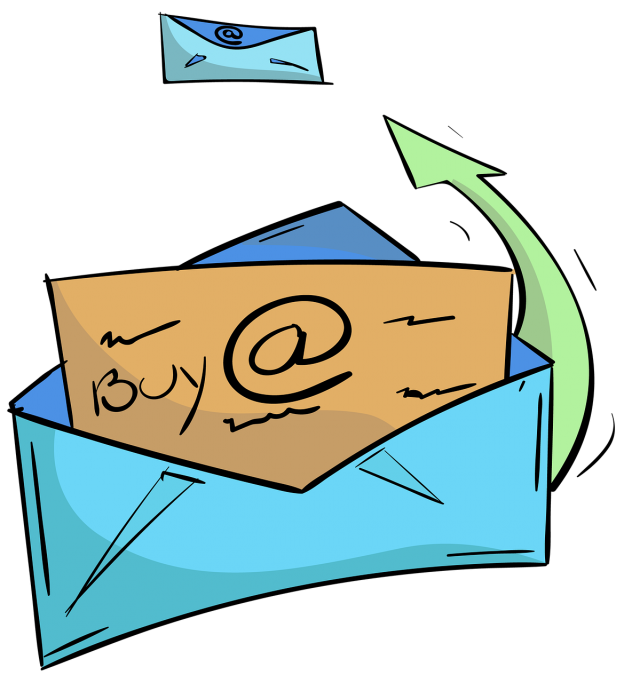 We are happy to publish your services and provide marketing support to help you reach out to the target audience through industry networks ,marketing and events. Our aim is to maximize the effectiveness of our partners and clients and ultimately, positively influence their engagement and productivity during critical phases of the Indian – Australian immigration experience. We would love to have quick chat with you, either over the phone or contact us about whether Indian connection could add further value to your organisation’s well-regarded initiatives and if they may be an opportunity to form a strategic partnership or business alliance. 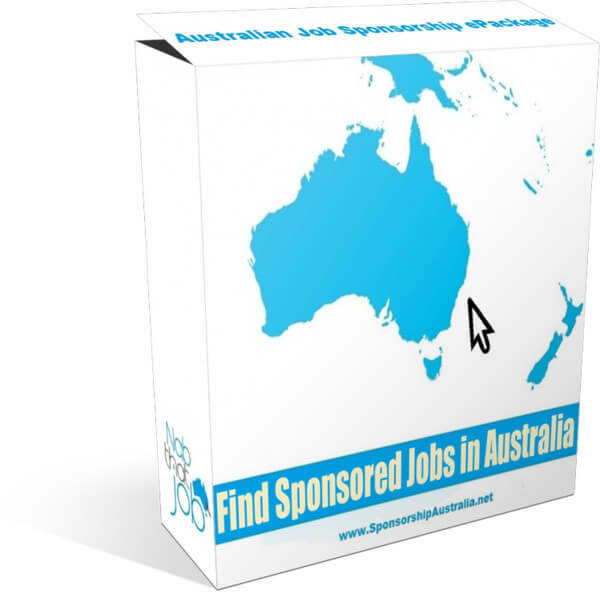 The find Sponsored Jobs in Australia e Package which is created by Nadine Myers, as the ultimate compilation of the best information, methods, techniques and strategies that have enabled loads of foreign nationals to migrate to Australia through employer sponsorship. 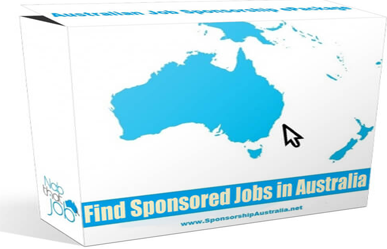 Find Sponsored Jobs in Australia is the most complete and comprehensive guide available on this topic. Allan Gatenby has over 30 years of exceptional leadership experience, holding an M Ed (Leadership & Management), and specialising in change management.He is based in Sydney and was recently recognised for his services to the Career Development industry by being included in the 2010 -2011 Stanford Black Book of Who’s Who. Sona Thacore has also had more than 20 years’ of successful leadership, management and consulting experience, and before establishing her own company, held national executive director roles in multi-million dollar, matrix structured businesses, within the private, public and corporate sectors.Sona’s coaching, workshops and seminars are effective in supporting her clients to reach their professional potential, while simultaneously staying focused on the achievement of employers’ objectives. We been using OrbitRemit to send money abroad. It’s really easy, you can do everything online and it’s up to 80% cheaper than using the bank! Sign up now and make it count with a free payment.